Founding member of the Oneworld global airline alliance. 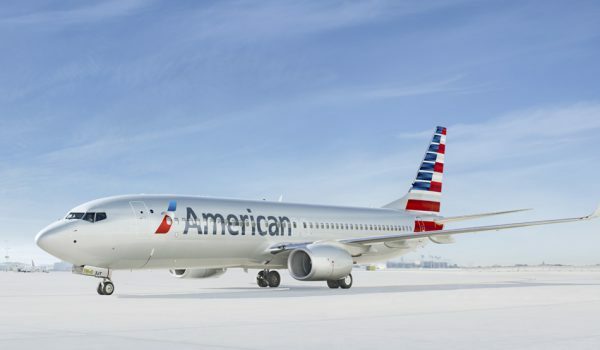 American Airlines has a pilot academy program that allows prospective pilots with little to no experience to have a defined career track within American Airlines and their regional airline partners. Contractual protections for former TWA pilots will continue until either two named former TWA pilots both can hold bids as widebody/narrowbody Captains, or when American Airlines and Allied Pilots Association agree to change or eliminate these protections. Applicants apply via a contracted third party website. International Override is $6/hr for captains and $4.15/hr for first officers.